Save your energy for someone else, but don't leave the lights on. 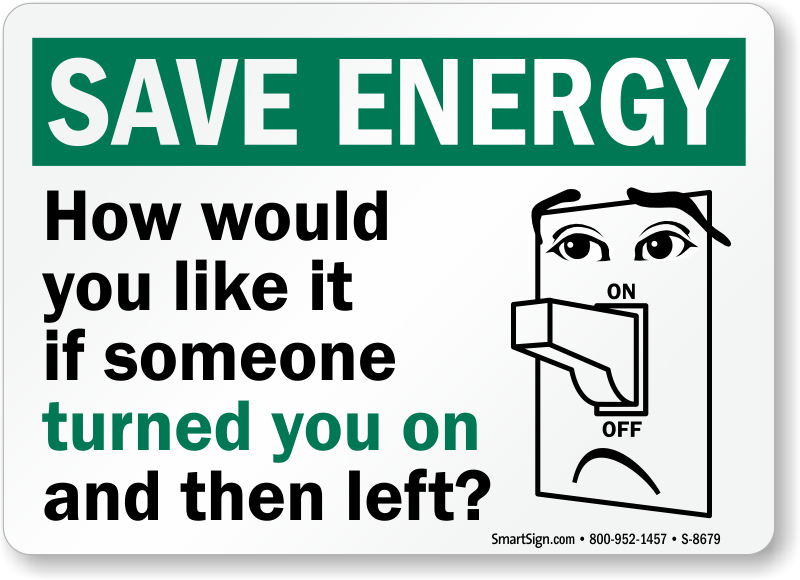 Use this funny sign to conserve energy in your home or work. 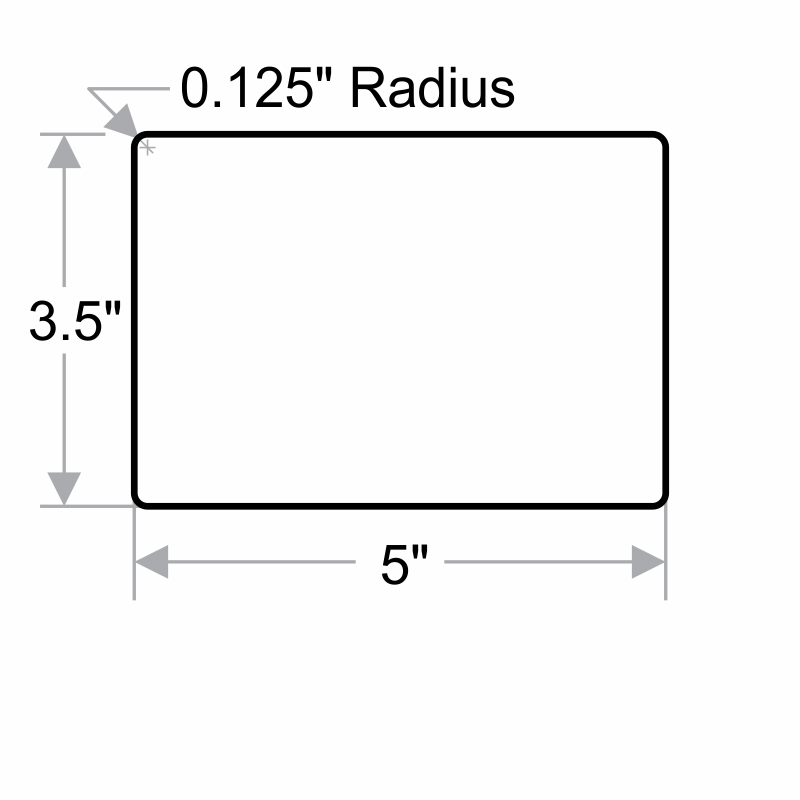 • Signs are made with 3M's reflective engineer grade film. 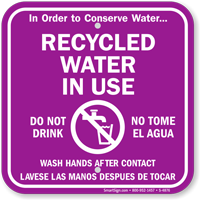 • Aluminum signs are durable and longlasting. • Signs will not rust and wil outlast any steel or plastic signs.